Alex Mandli has been invited to exhibit at the Kenosha Public Museum in an exhibition entitled Digital Transitions: New Tools, New Art. 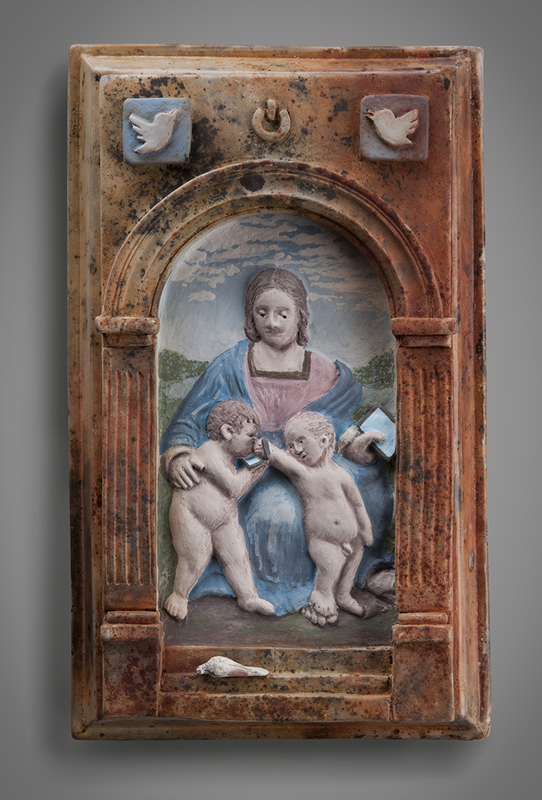 The exhibition explores the use of new technologies in art. The Kettle Moraine Studio Tour combines beautiful art in various studios in the Palmyra, Wisconsin area with peak fall color on the second weekend in October. 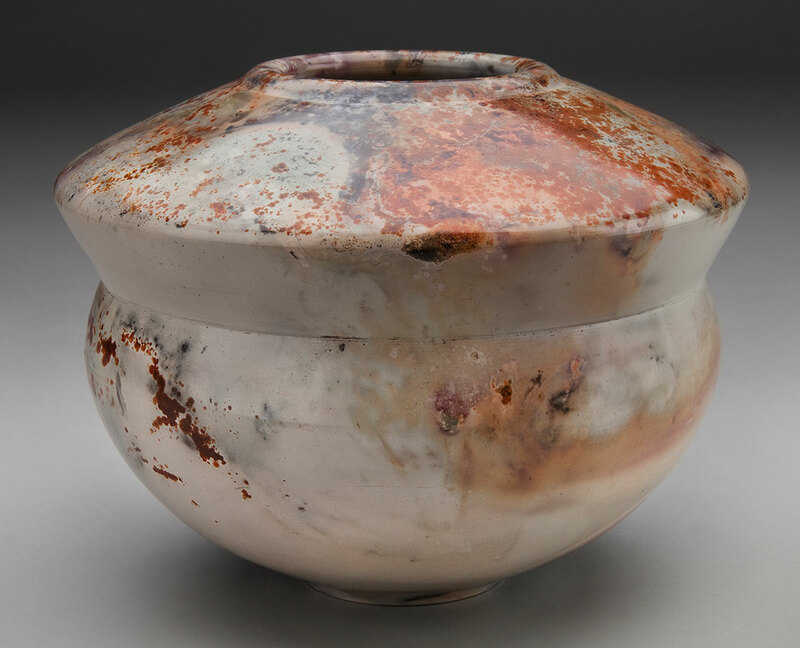 For the 2018 tour, Alex Mandli will be displaying his ceramics in the Turner Museum in downtown Palmyra. 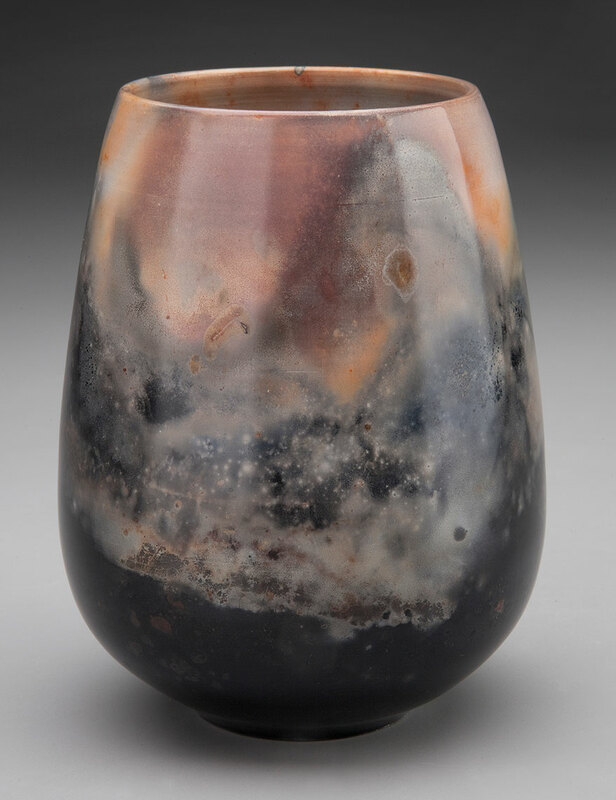 Alex Mandli is one of 19 featured artists in a new show called Grayscale at the Abel Contemporary Gallery. Grayscale highlights work done almost exclusively in shades of gray. Working in a wide range of media the creators in this exhibit show us how satisfying a limited pallet can be, allowing greater room for play with the values of light and dark. 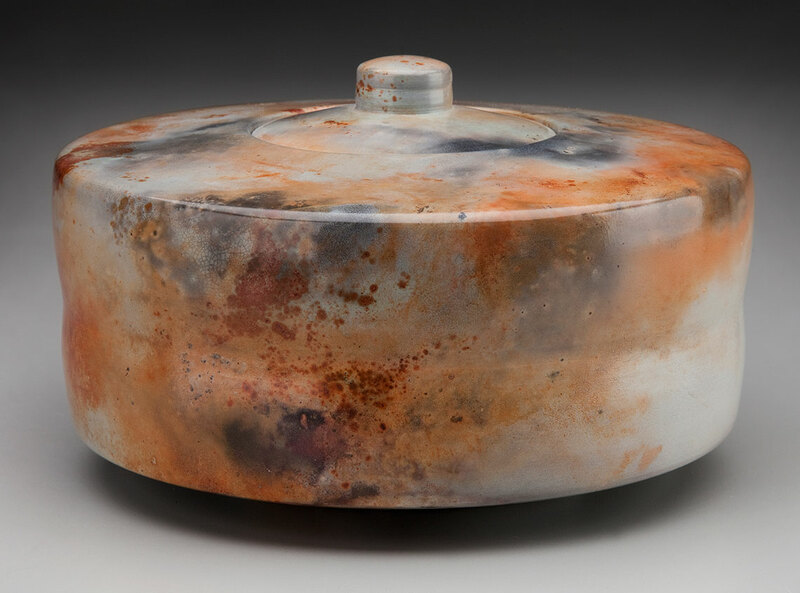 In this group show artists will demonstrate how when freed from color, they are able to push boundaries and highlight nuances in their chosen mediums. 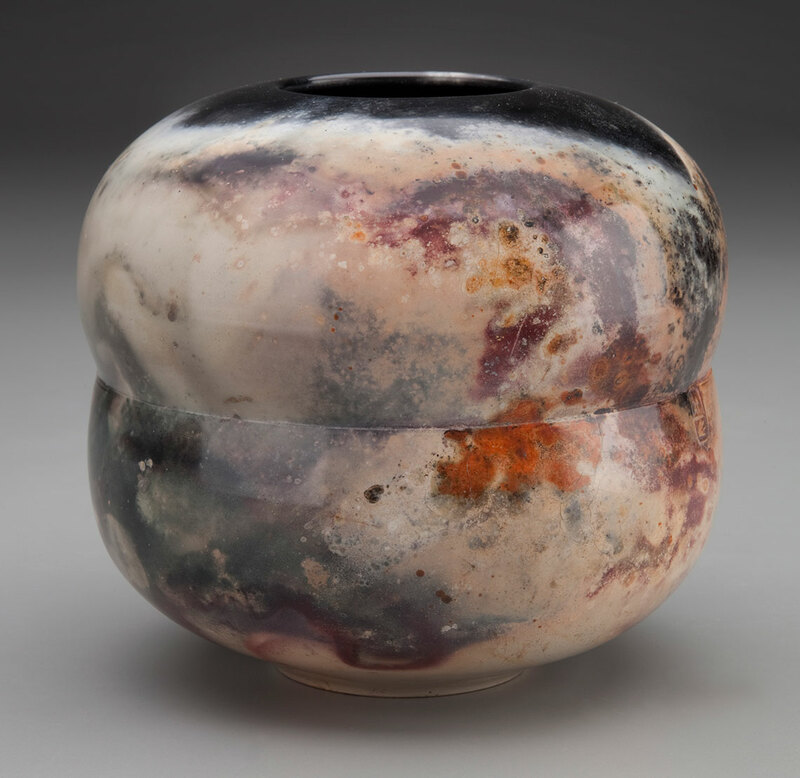 Alex Mandli has been selected for a 2018 Racine Art Museum Artist Fellowship. 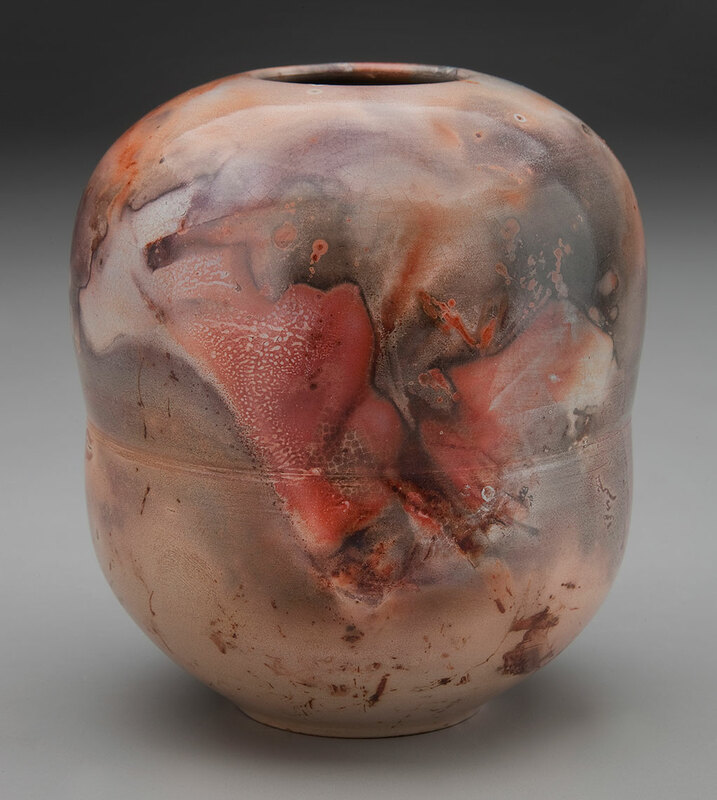 The RAM Artist Fellowship Program aims to showcase the diversity and vitality of the Racine/Kenosha visual arts community by supporting the professional development of its artists. 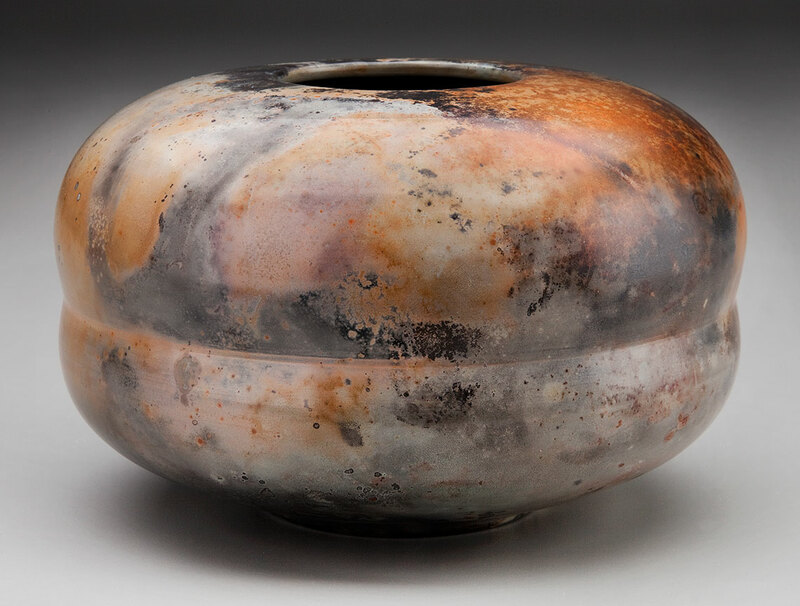 The goal is to distinguish the region as a place that values the arts, and enhance the area’s desirability as a place for artists to work and live. 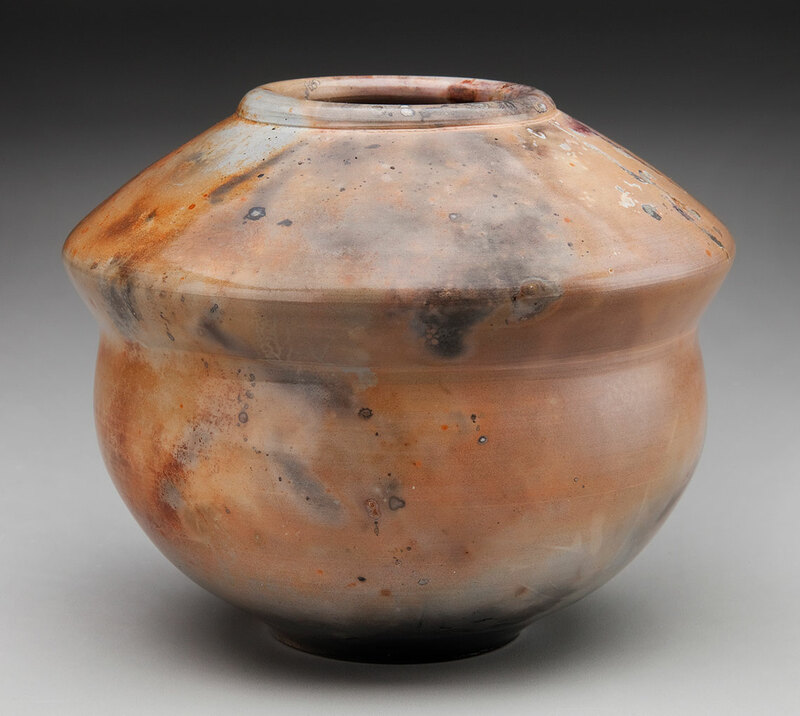 Concurrent solo exhibitions featuring each recipient's work will be presented at RAM's Wustum Museum of Fine Arts beginning August 2019. By increasing critical attention and exposure for recipients, the program fosters their continued creative and professional development. 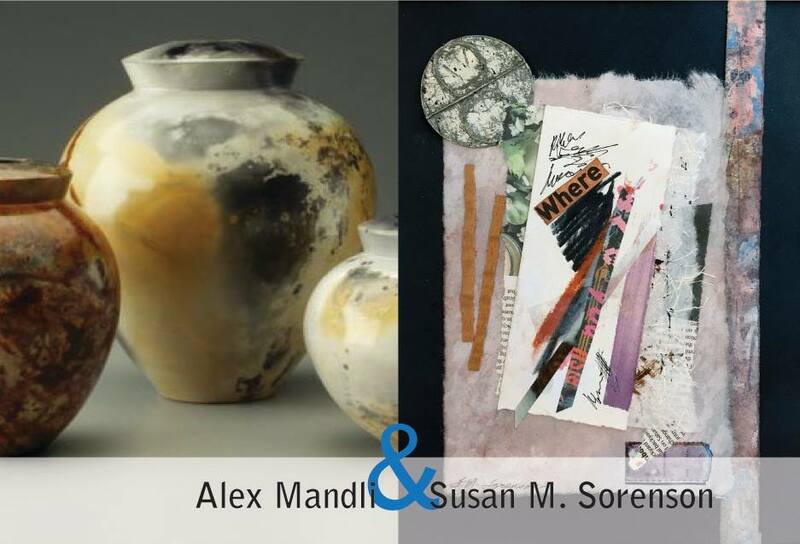 Alex Mandli and Susan M. Sorenson are both displaying new artworks in an upcoming exhibit at the Re:Vision Art Gallery in Kenosha. 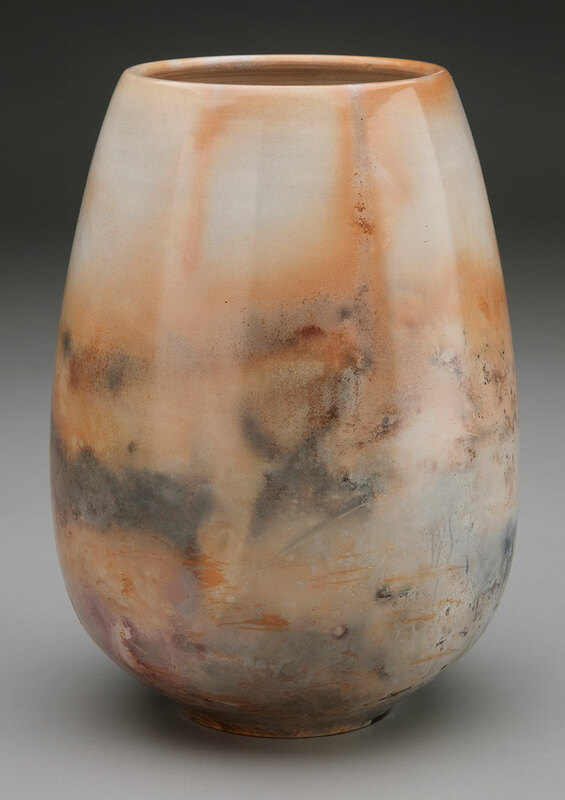 According to the gallery's press release, "'Perfection' could easily be the title of our October featured exhibit at Re:Vision Gallery. 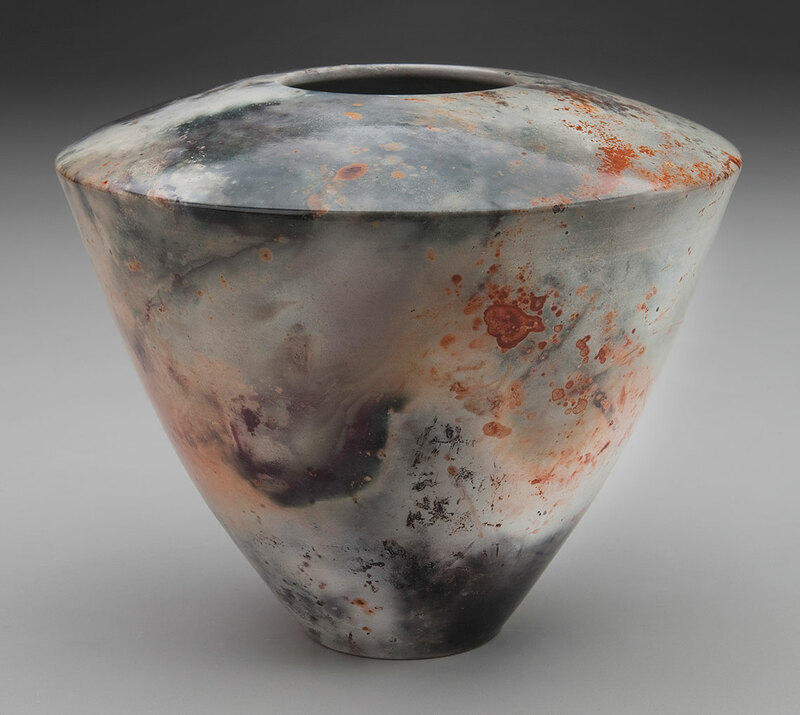 Alex Mandli's saggar fired porcelain vessels and Susan M. Sorenson's acrylic/collage pieces combine in an exceptional display of artistic excellence." 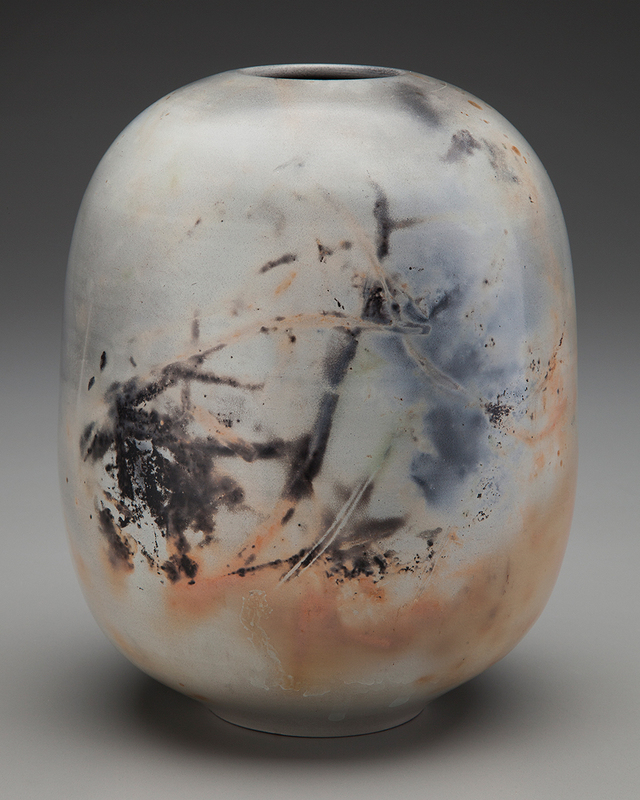 The opening reception will be on Saturday, October 14, 6:00-9:00pm. 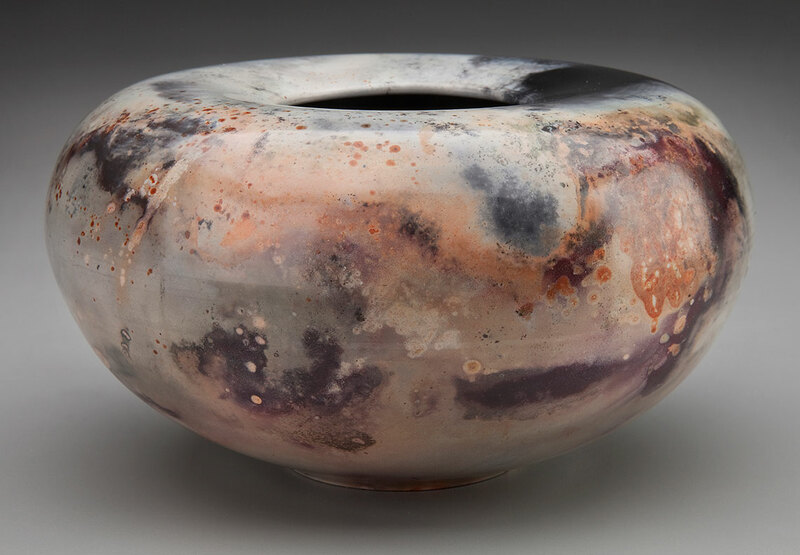 Alex Mandli is part of a group show at the Abel Contemporary Gallery celebrating the diversity of contemporary ceramics made by artists from across the United States. 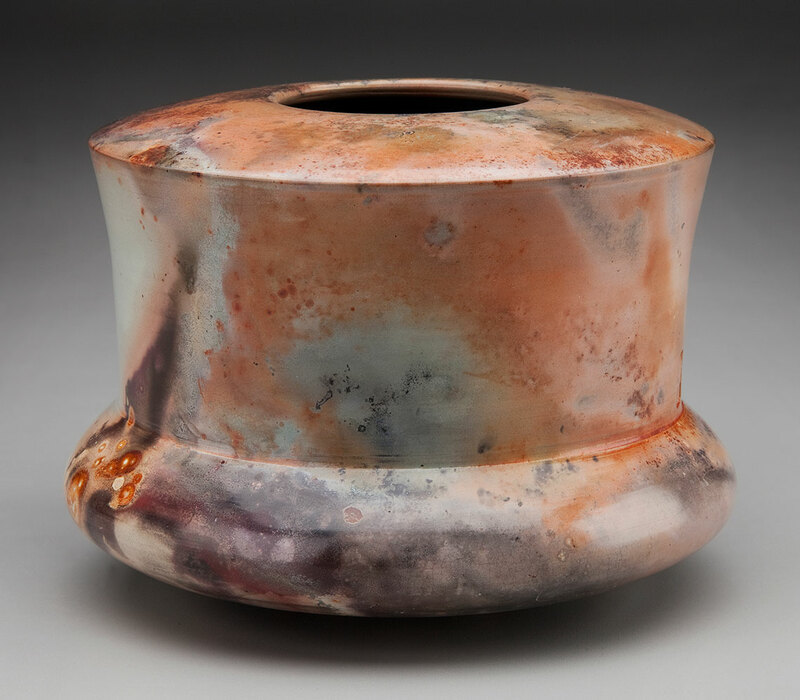 Other artists include Tom Bartel, Karl Borgeson, Win Byers, Sandra Byers, Jeff Campana, Craig Clifford, Paul Donnelly, Delores Fortuna, Gerit Grimm, Rick Hintze, Tom Jaszczak, Kelly King, Debbie Kupinsky, Rachelle Miller, Ryan Myers, Matt Repsher, Pete Scherzer, Jose Sierra, and Zac Spates, along with newcomers Brett Freund, Ani Kasten, George Lowe, Charlie Olson, and Monica Rudquist. 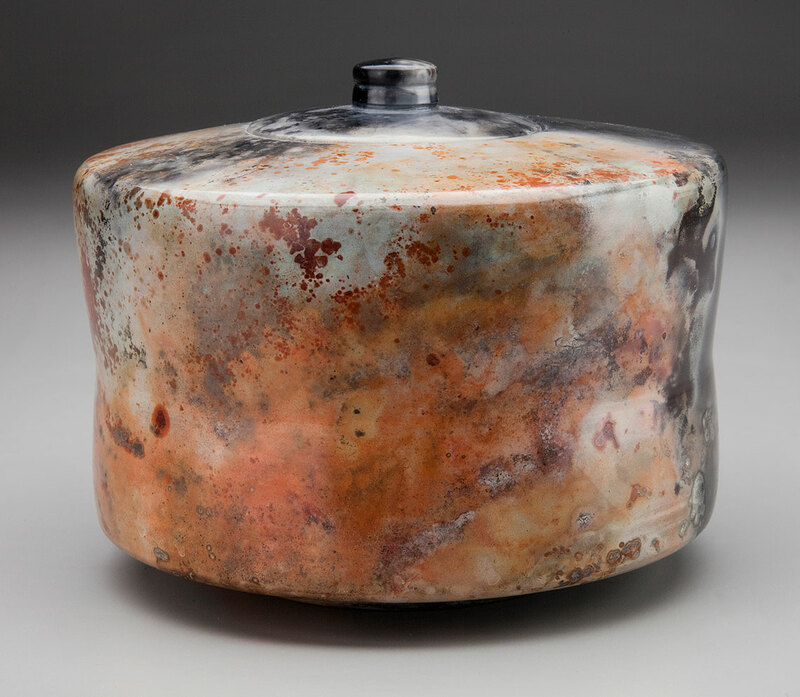 Alex Mandli's Covered Jar is part of the Wustum Generations exhibit at the Racine Art Museum. 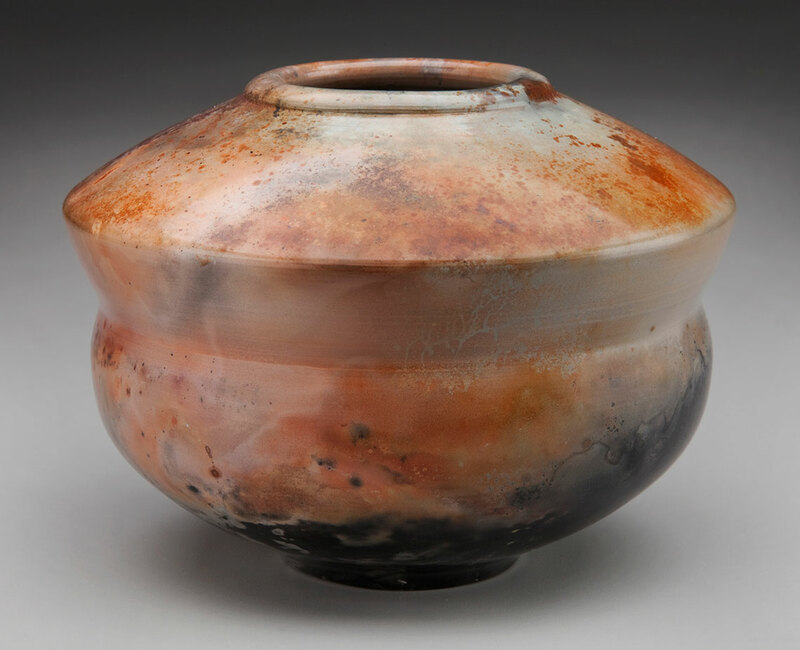 As part of the 75th anniversary of the Charles A. Wustum Museum of Fine Arts, the Racine Art Museum is displaying work by artists who have played important roles in the development of Wustum and RAM and are represented in RAM's collection holdings. 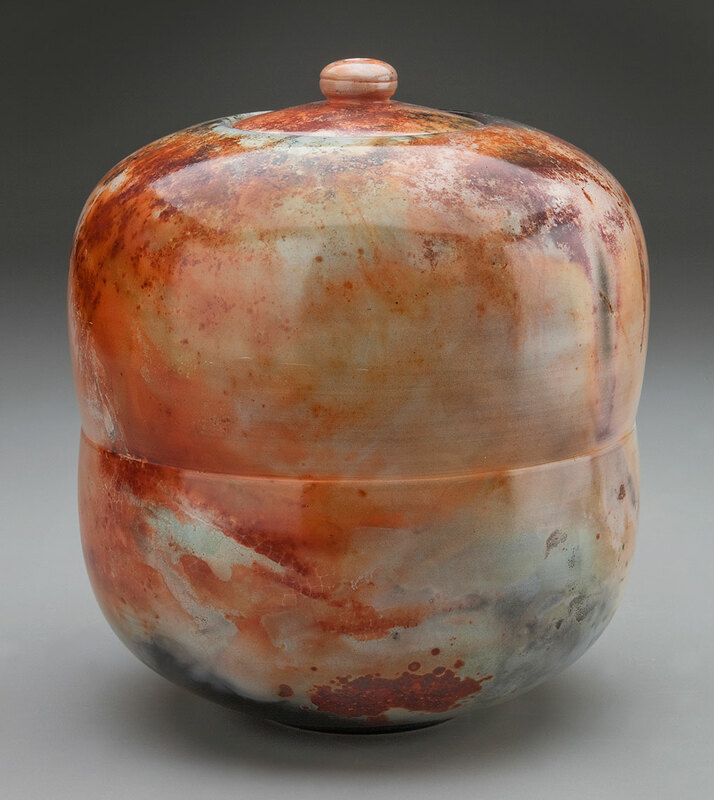 Alex Mandli's work, Covered Jar, has been accepted into the permanent collection of the Racine Art Museum. It is being used to teach the public about contemporary art, while documenting Alex's career development and aesthetic achievements. 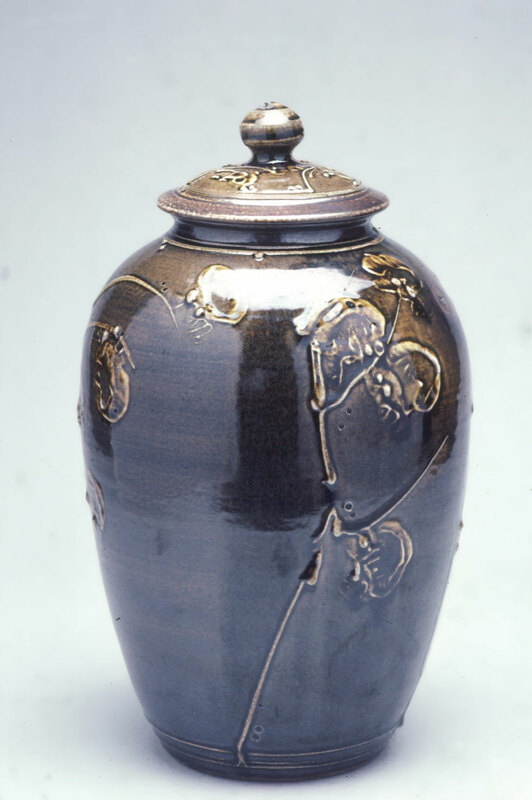 Covered Jar is one of Mandli's early works from June 1983, and it was recently shown at the Racine Art Museum.